In 2015 we celebrate Musica Viva’s 70 year legacy of bringing the world’s finest and most exciting chamber music to Australia. Their 2015 Season contrasts the old and the new; combining the traditional with the contemporary, old hats and fresh faces alike. 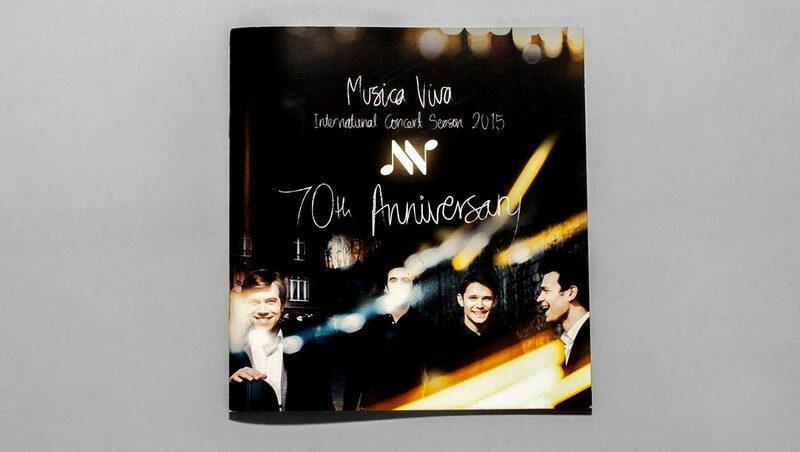 Alphabet were able to continue this journey with Musica Viva and really bring to life their 2015 International Concert Season with a tone of celebration and joy. 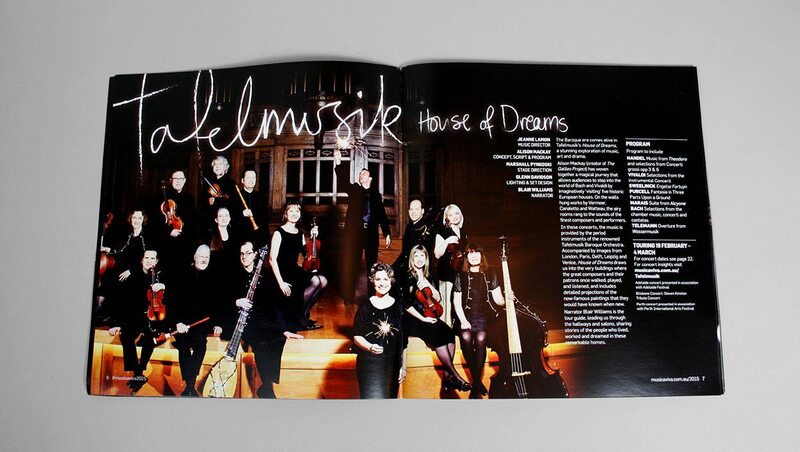 We worked hand-in-hand with Musica Viva’s marketing team and Sydney photographer Keith Saunders to create a dynamic set of campaign collateral, uniting musicians from all over the world and pushing a sparkler into their hand! The result? An uplifting set of images that really sing “Happy Birthday Musica Viva!” from every corner of the world. In the creation of the 2015 collateral we also designed our own handwritten font which hints at the trail left by the party sparker, furthering the celebratory tone. 2015 brings back the Musica Viva Festival, a 3 day chamber music event held at the Sydney Conservatorium of Music in collaboration with the Australian Youth Orchestra. We’ve expanded the festive feel inherent in the International Concert Season collateral, giving the festival some extra colour and sparkle. Musica Viva is having a birthday party and we’re all invited!